We take great pride in ensuring that every single client is completely satisfied. 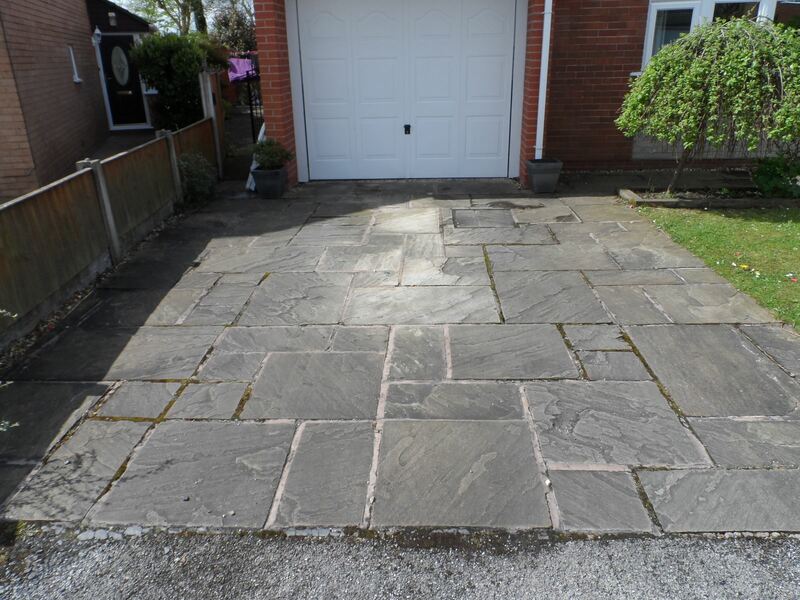 In fact are so confident in our services that we offer a full two year guarantee. Needless to say that we have never been called back to correct any of our work! Just take a look at some of the comments we have received recently. "Quickly dealt with our emergency!" 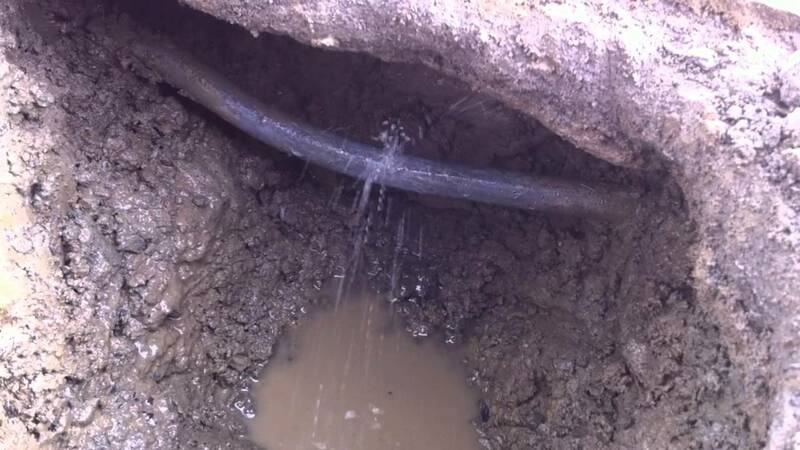 When our water pipe burst we contacted M Thomas Water Services after an unfruitful number of calls to other tradesmen. Their engineers arrived less than an hour later and what could have turned into a catastrophe was quickly and efficiently dealt with. I can't thank M Thomas Water Service senough for their prompt action and quickly dealing with our emergency! "Replaced our pipes leaving no mess at all!" 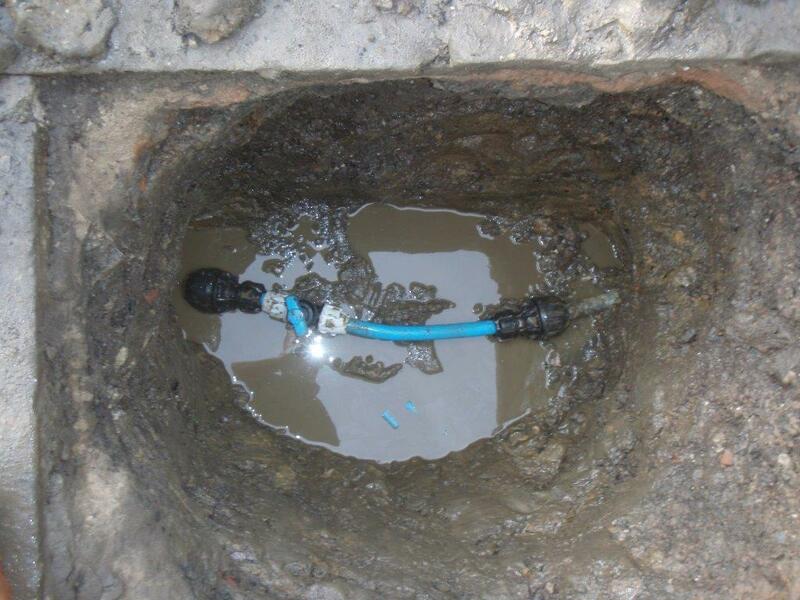 When we discovered that the water supply pipe to our house was lead, we contacted Welsh Water. They recommended a number of contractors but M Thomas Water Services seemed the most professional. They replaced our pipes leaving no mess at all! Using trenchless technology they didnt even need to dig up our block paving. The whole process was much easier than I thought. "Left our driveway looking brand new!" A water leak was flooding our garden and costing us a fortune, but we had no idea where it was coming from. M Thomas Water Services investigated and found the leak in no time at all. Unfortunately it was directly underneath our new driveway. I was worried that the driveway would be ruined but the team left our driveway looking brand new after they finished repairing the pipe. It cost much less than we expected too!